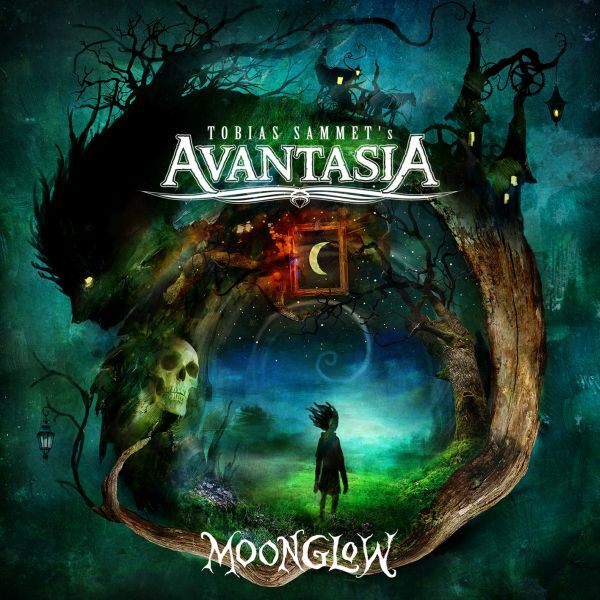 AVANTASIA - MOONGLOW (CD) | Online Shop | Wizard LTD.
AVANTASIA, the all-star rock opera spaceship piloted by EDGUY singer, songwriter and producer Tobias Sammet, release their eighth full-length album, &apos;Moonglow&apos;, via Nuclear Blast Records on February 15th 2019. This new 11-song record sees Sammet, among the most talented and popular names in German hard rock and metal, reunited with some familiar faces from previous AVANTASIA albums. These include original QUEENSRYCHE lead singer Geoff Tate, PRETTY MAIDS frontman Ronnie Atkins, Michael Kiske of HELLOWEEN, Jørn Lande (ex-MASTERPLAN), Eric Martin (MR BIG) and MAGNUM’s Bob Catley. &apos;Moonglow&apos; also introduces new collaborators Hansi Kürsch of BLIND GUARDIAN, KREATOR’s Mille Petrozza and BLACKMORE’S NIGHT frontwoman Candice Night in truly spectacular fashion. Sammet began work on &apos;Moonglow&apos; two years ago, following the completion of the previous AVANTASIA tour. A constant collector of musical ideas, Tobias used the time offered by a blank schedule to expand upon those existing kernels of songs and build upon them, allowing the music to really percolate.